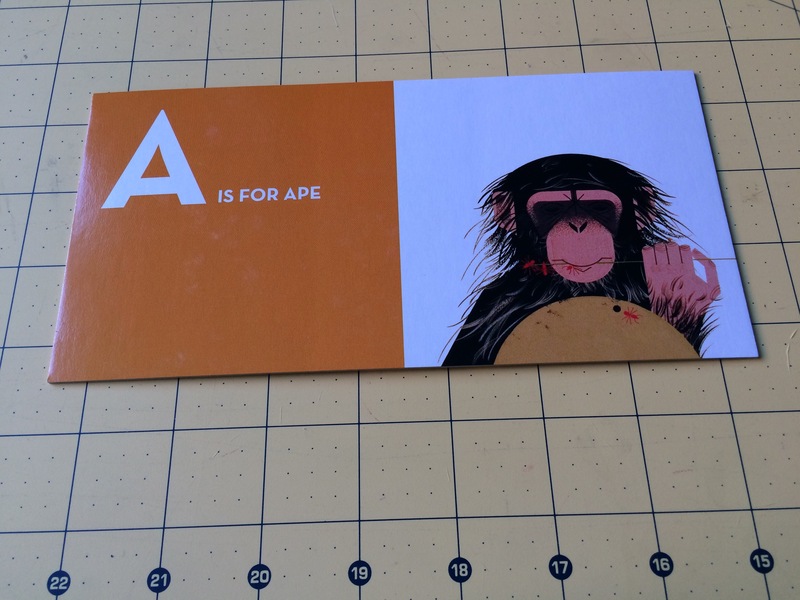 Earlier this year I said I would be naming each dress I made using the letters of the alphabet, check out this post if you missed it. Great idea, I thought, but what I didn’t anticipate is that as well as continuing to enjoy learning to make dresses and discovering different techniques, I also need to keep on top of photographing and blogging my makes in order. 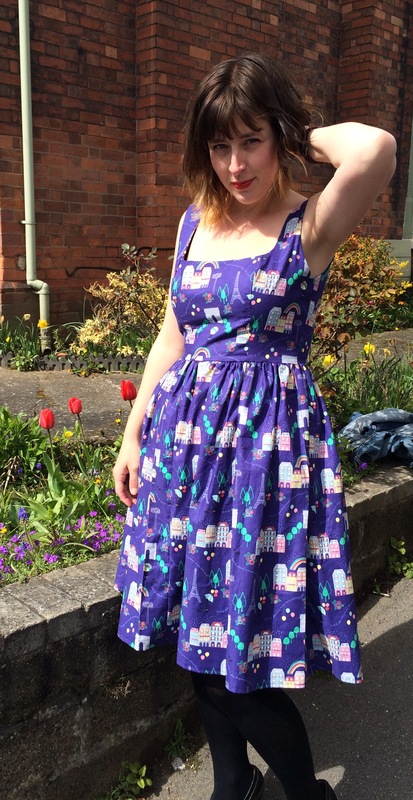 The A Dress is the Arc De Triomphe Dress, so named because of the fun Lewis and Irene fabric, purchased at November’s Knitting and Stitching Show. 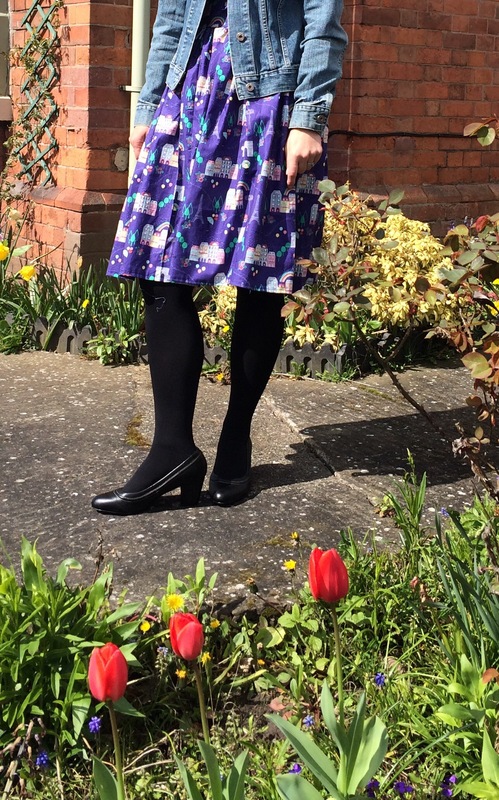 It’s a By Hand London Kim Dress, with the pleated rather than the tulip skirt. The bodice came out about a size too big, reminding me that I really need to learn how to grade between sizes for bodices and skirts. Instead, I quite crudely took it in on the inside. It fits better but still gapes a little around the neckline at the front. I’m also not sure that the princess seams follow my curves as closely as they should. Maybe a FBA would help? For the front skirt I could not work out how to use a directional print with the amount of fabric I had (4 metres!) so I joined two pieces which I don’t think is too obvious because of the busy print. When I gathered the top of the skirt I neglected to ensure that the seam was centred, so it’s not. One to remember for next time.For some reason, I chose my first make of the year to be a very summery dress, which is partly why it has taken me so long to get outside for photos. I like the dress, especially the skirt and the length. I like the shape of the bodice but I feel like I’d need some advice on fitting it properly next time. I think I will wear this dress on warm sunny days, though probably not for work because of the amount of flesh on display. Great fabric, a real conversation starter, I should imagine! What do they all think of your handmade clothes at work? 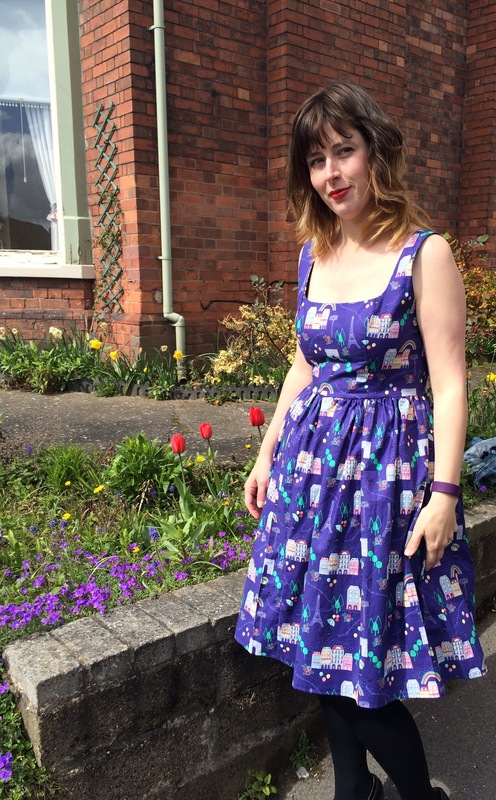 Have you inspired others to take up dressmaking? I work with ccmercer1982 and I am always very impressed by the dresses, tops and skirts she has made as are many others at school. I have made one or two tops but not really worn them to work as they aren’t up to the same standards. I would love to have more time for sewing. Thank you for the advice Ali, I bet you are right – I just need to dedicate some time to investigating fitting issues don’t I? I just find it all a bit daunting to be honest, but I am sure it would be worth it in the long run! Lovely dress! Agree with Ali/Thimberlina’s suggestion above… Maybe just try it out with a toile in a largish scrap of something? Looove those shoes, too! This is such a pretty dress! Love the fabric. I have this pattern and haven’t made it yet but I’ve made a toile that has thrown up a few fit issues. Nearly there though..